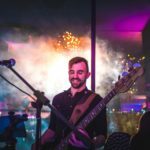 Rockit visited Resorts World Birmingham to play for The RAC’s #OrangeHeroes Awards Ceremony in April, and the night really went off with a bang! Organiser Dan Sparks tells us more. 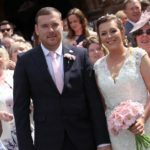 Emma and Stuart tied the knot at The Wheatsheaf Inn and Cowshed in Wirral last summer and booked The In-Laws for the party afterwards. Emma gives us the scoop on how the day went! Jess and Simon celebrated their wedding by dancing the night away with Agent Smith at their North Wales venue, Llanrhaeadr Springs. David & Kate booked The Dip Dabs to get everyone dancing at their wedding at Painshill Park in Cobham. 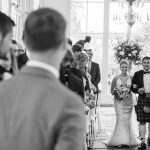 Emma and James danced the night away with Party Up after their wedding at Holland Park’s iconic Orangery. 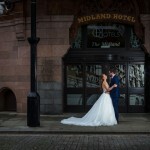 Laura and Peter planned a fun and relaxed wedding, celebrating at The Midland Hotel with Agent Smith! Find out their favourite part of the day on our blog. 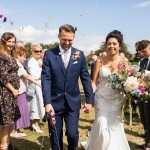 Olivia and Paul chose to party with Party Up after their relaxed, beachy wedding in Studland, Dorset. 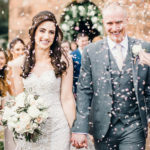 Olivia told us all about her big day, plus her top tips for wedding planning! 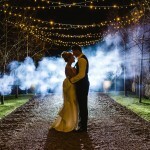 Tania & Joe got married at a place close to their hearts in Sussex. A marquee wedding at Falmer Pond, accompanied by Blue Juice! 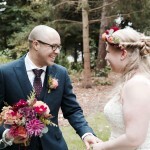 Laticia & Olly wanted a laid back yurt setting for their wedding. They chose a beautiful location and booked The Buskers to compliment their day! 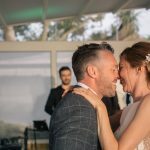 Masterblaster had everyone dancing all night long at Axnoller West Farm in Dorset for Kate and Alex’s New Years Eve wedding! Here’s what the Father of the Bride had to say about the big day. Function Central is the UK's leading live music booking agency. This is our official blog.